A new analysis from GTM Research forecasts a meaningful upside for the residential solar segment in the coming years. This is good news for the residential solar sector, which has been going through a period of slower growth. California made national news this week in becoming the first state to require that solar be installed on virtually all new homes. The California Energy Commission approved the proposal on May 9, as part of an update to the state’s Building Energy Efficiency Standards. The codes apply to all new residences and major home renovations on buildings under three stories, beginning in 2020. For the U.S. solar industry, the new standards are expected to boost residential solar sales 14 percent over a four-year timeframe from 2020 through 2023, according to a new analysis from GTM Research. That's an upside of nearly 650 megawatts (DC) compared to GTM's base-case forecast for the residential solar segment. According to the California Energy Commission (CEC), nearly 75,000 new homes are expected to be built statewide in 2020. Based on that analysis, new-build solar will account for 23 percent of new installations in 2020 — or 222 megawatts. Looking further out, new residential construction will account for more than 900 megawatts of rooftop solar from 2020 through 2023. But given that GTM Research already accounted for a share of new installations to come from new residential construction, the upside from the new rule comes to 650 megawatts over the four-year period. Overall, this is good news for the U.S. residential solar sector, which has been going through a period of slower growth. While the average residential solar system size in California is 6.8 kilowatts, GTM Research assumes a system size of 3 kilowatts for new-build residential solar, based on CEC assumptions for the energy efficiency of new homes and historical data from the CEC's New Solar Homes Partnership. These solar systems are smaller because new homes are more efficient, and they will become increasingly so as new efficiency requirements for things like lighting and ventilation also take effect in 2020. 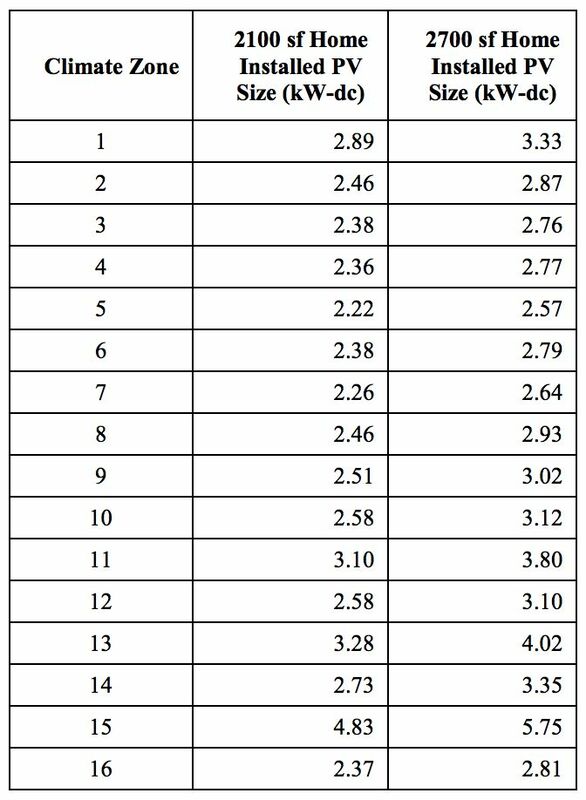 "We recognize there’s additional upside to our forecasts if new-construction PV aligns with historical statewide average system sizes. However, this could be offset by houses exempt from the ruling," according to the research note, available in full to subscribers of GTM Research's U.S. Distributed Solar Service. Homes may be exempt from the solar requirement if they are shaded or otherwise unsuitable for rooftop solar panels. According to a report conducted by Energy and Environmental Economics, Inc. on behalf of the CEC, solar system sizes under the new rules will range from 2.7 kilowatts in seaside San Diego to 5.7 kilowatts in sizzling Palm Springs. The upside for the solar industry could also be greater depending on solar trends. Furthermore, the GTM Research analysis does not apply to multi-family housing units, although multi-family buildings under three stories are also included in the CEC ruling. Those systems were excluded given multi-family buildings are counted under GTM's “non-residential” solar market segment. While the overall market opportunity for solar developers is coming into focus, questions remain around how the new rules will roll out and how home builders will structure solar offerings to appeal to customers. It's also unclear how big of an economic opportunity this will be for solar companies. 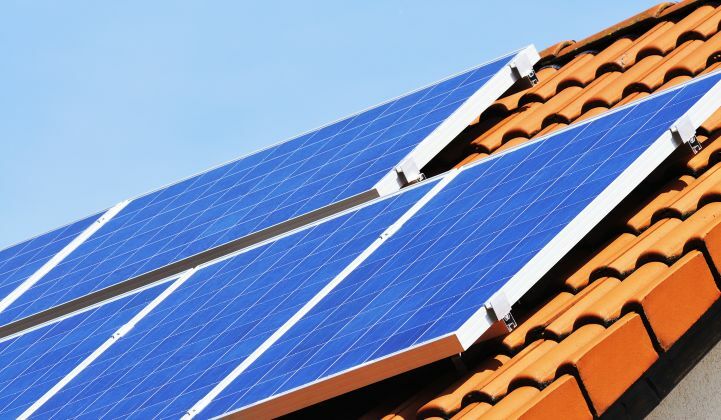 Solar installers are expected to submit bids to deploy solar systems through requests for proposals from housing developers. Going this route eliminates the hefty customer-acquisition costs that solar companies have to contend with when selling to customers in existing homes. But it's unclear what the margins will look like for new-build solar projects. 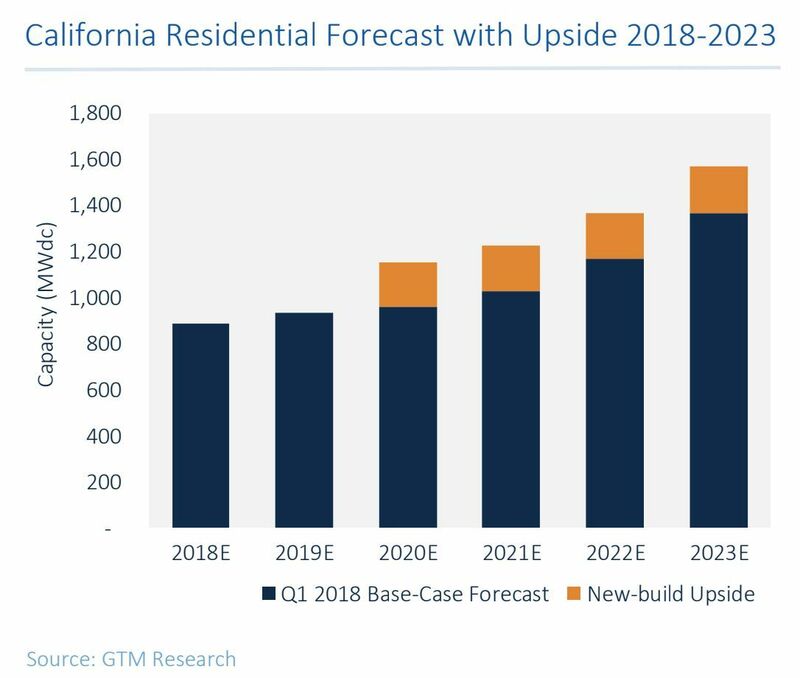 "I think it's worth emphasizing that installers targeting new housing developments could come at the expense of sales and marketing toward more expensive retrofit customers that have higher customer-acquisition costs and overall costs," said Austin Perea, solar analyst at GTM Research. For many installers, this is a good thing, because customer acquisition is expensive and difficult. "Whether these will be high-margin installations is up for debate, but they'll be easier from a pure volume perspective," Perea added. "So it will come down to what types of installers are willing to do what." The California Building Standards Commission still has to sign off on the new CEC building codes. However, that process is technical and focused on ensuring a smooth transition between new and existing codes, rather than entailing a full reassessment of the rules.